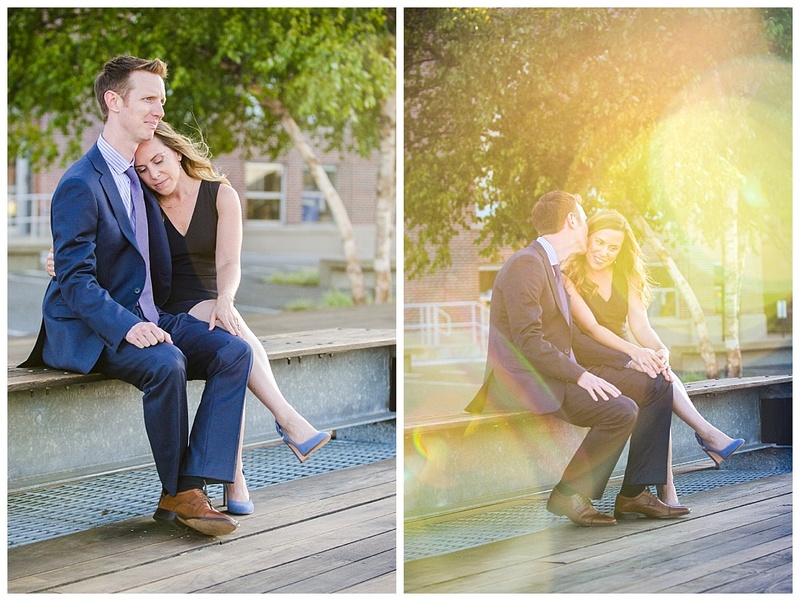 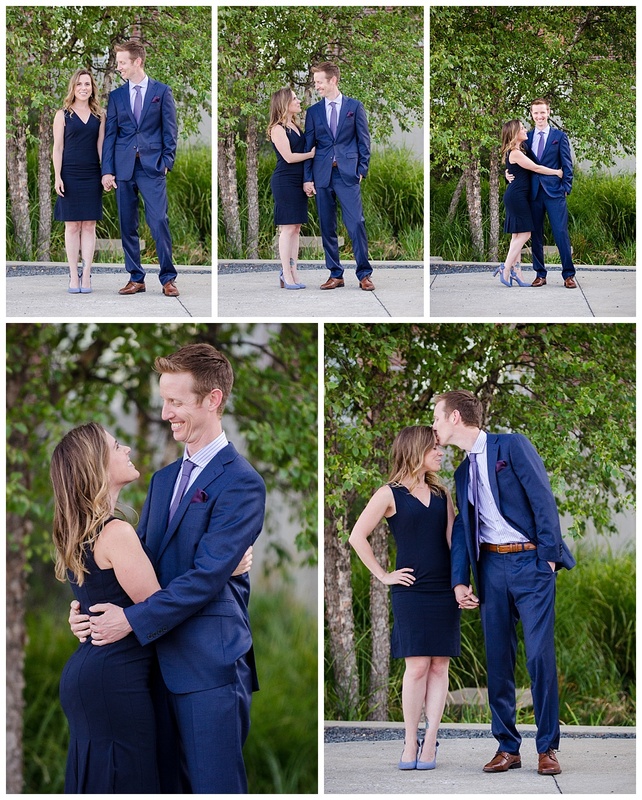 I had two great opportunities to photograph Amy and Chris. 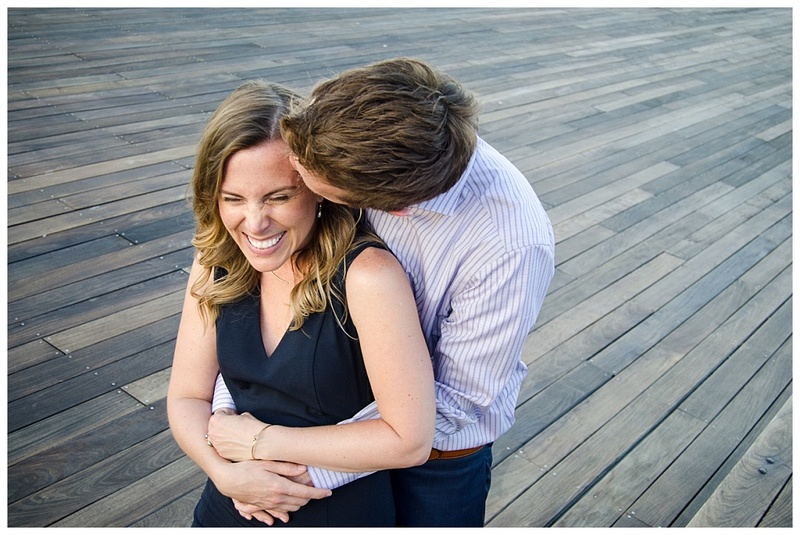 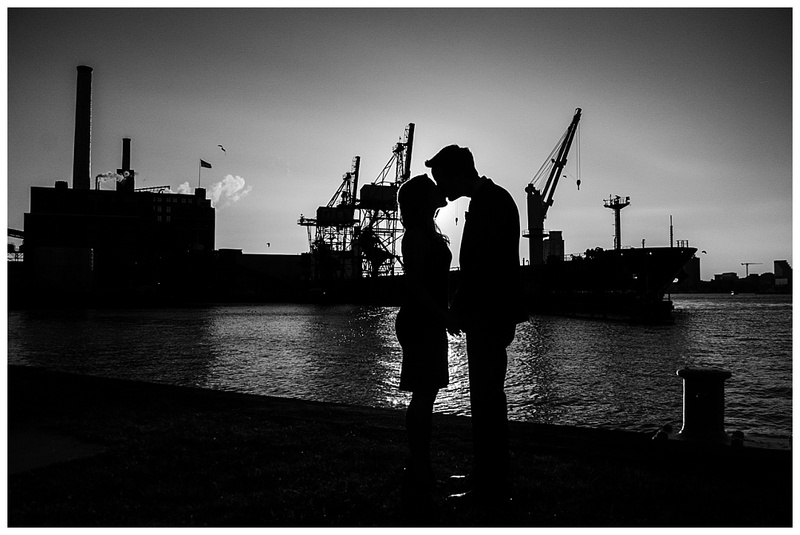 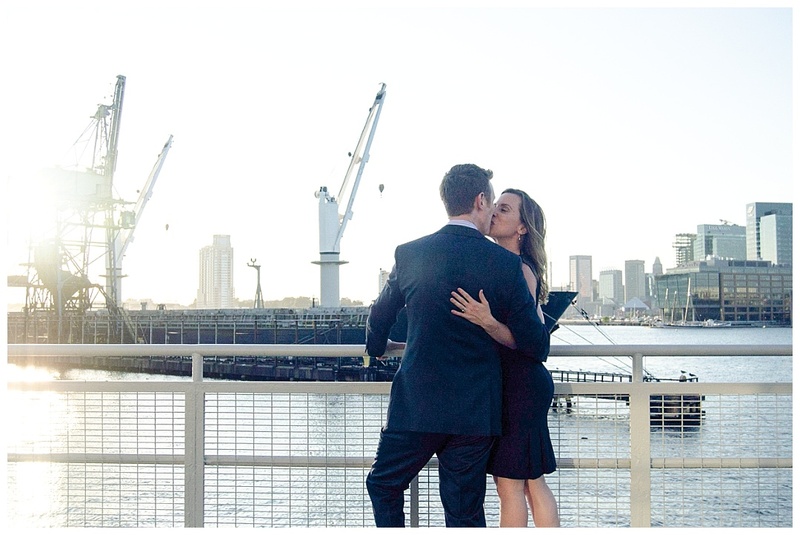 First, we took these formal engagement photos at Tide Point in Baltimore City. 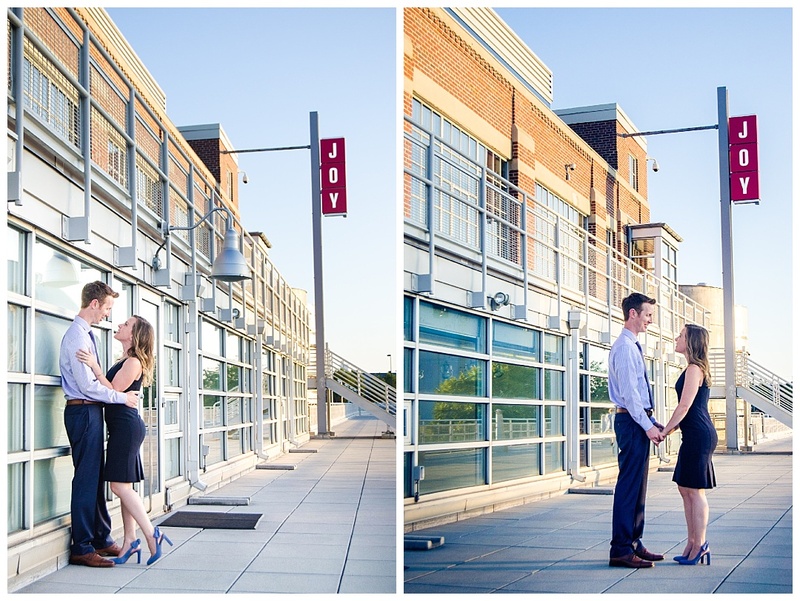 Then we scheduled another session at Oella Mill in Ellicott City!